I’m a little apprehensive about watching my iPad or my iPhone explode the very first time I plug it in when we get to Paris. 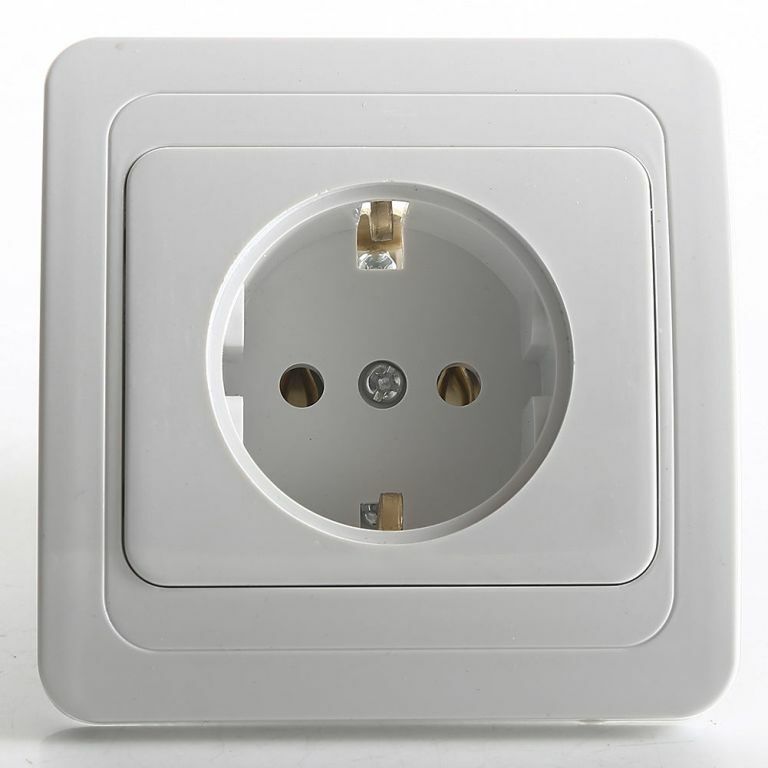 What and the hell is wrong with the outlets in Europe? They look funny and I don’t seem to have any power cords that fit their receptacles! And if I do somehow get it to fit, BOOM, my precious little device might meet it’s maker. Should I even write about this BEFORE the trip? I really have to trust old Google (Wikipedia?) on this one. If either of these Internet places says it’s so, then it must be so. Maybe I should just report back after it all happens? Ugh. I’m going to do my best to explain about electrical systems all over the world. Look at the figure below. 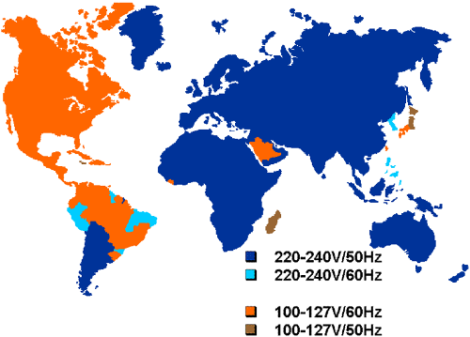 It’s amazing that there are so many different voltages and frequencies around the world. 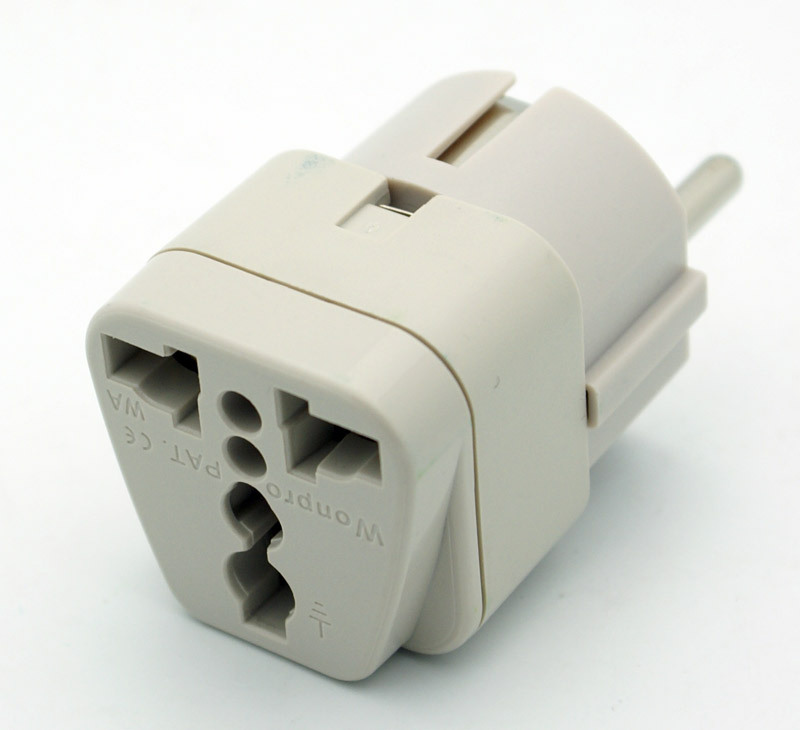 Before you even think about plugging something into the power receptacle in Europe, or anywhere for that matter, you need to figure out what type of device you have. If you take a single voltage item and it’s made for 110 or so volts, and you plug it into the wall in France, BOOM, you just blowed it up! The label on your device will help determine if a voltage converter or transformer is necessary. This label may be: a) affixed directly to the back of the device; b) on the AC transformer box of the power supply lead; or c) molded into the plastic on the plug. It is often in very small print. The INPUT line contains the key information—whether the voltage (V) is single, dual or multi. Dual-voltage devices use a slash to separate the 2 voltages. Example: 120V/240V. Common dual-voltage devices include newer hair dryers, electric shavers and toothbrushes, irons, coffee makers and tea kettles. 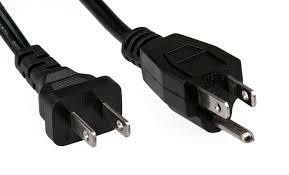 These do not require a transformer or converter. Multi-voltage items use a dash to indicate the range of voltages. Example: 100–240V. Common multi-voltage devices include laptops, e-readers, tablets, smartphones, cell phones, MP3 players, cameras and battery chargers. These do not require a transformer or converter. If’s you do insist on taking a single-voltage device, you have to “step down” the voltage from 240V to 110V using a voltage converter. HOWEVER, ADD THE DEVICE BELOW AND IT WILL WORK. We can plug all five of our devices into this and charge them. And only use one plug in the wall. 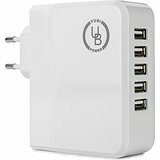 Posted in World TravelTagged france, germany, iPad, iPhone, power adapter, voltage regulator, World TravelBookmark the permalink.